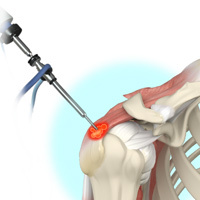 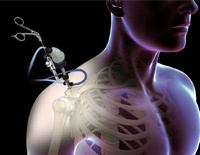 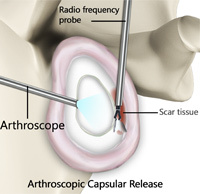 Arthroscopic stabilization is a surgical procedure to treat chronic instability of shoulder joint. 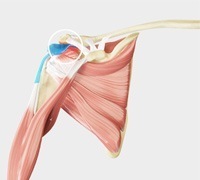 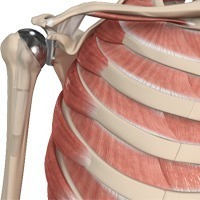 The shoulder is the most flexible joint in our body making it more susceptible to instability and injury. 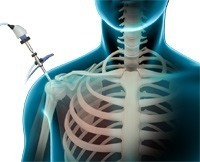 Shoulder instability occurs when the head of the humerus (upper arm bone) dislocates from its socket (the glenoid) as a result of a sudden injury or overuse.